Couldn't resist posting this bright OB region (a mini-galaxy in itself) right outside the great M101. I have posted it as a comment on Martin Pugh's picture of NGC 1760 in the Large Magellanic Cloud. NGC 1760 and NGC 5471 are pretty similar. This picture of NGC 5471 by You-Hua Chu makes NGC 5471 look even more similar to NGC 1760. Thanks for posting that, never seen those before. 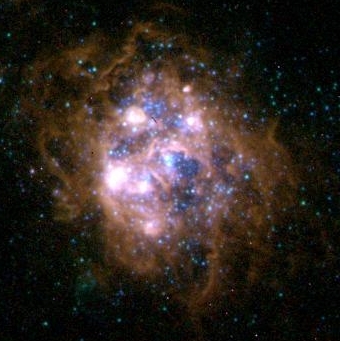 The nebulae in M101 and M33 and LMC are awesome! I've always wondered what an internal view of the planetary nebulae in other galaxies would be? Last edited by starsurfer on Sun Oct 07, 2018 10:49 am, edited 1 time in total. 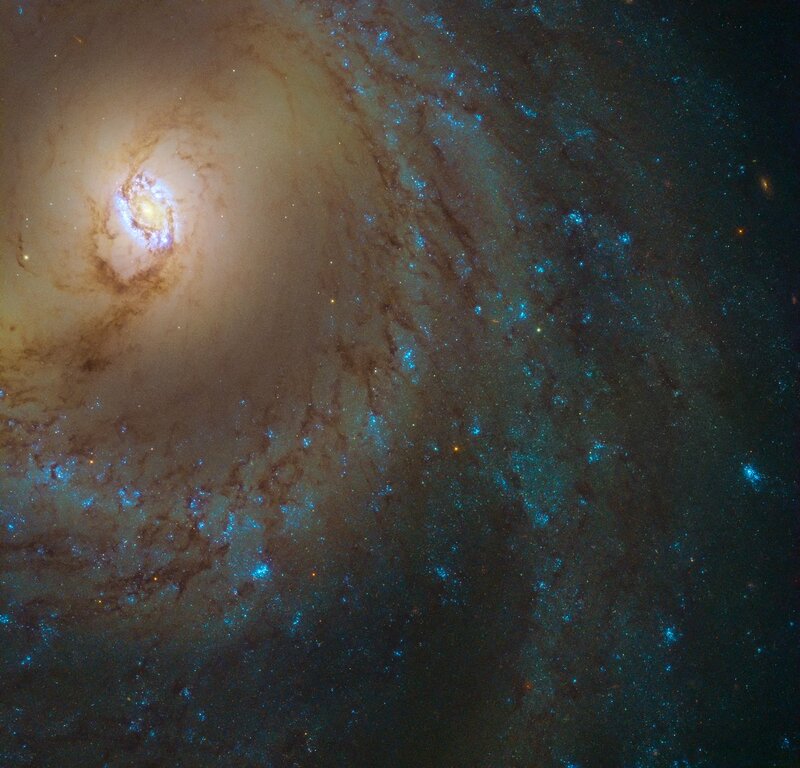 As well as hosting this stellar nursery, Messier 95 is a known host of the dramatic and explosive final stages in the lives of massive stars: supernovae. In March 2012 a spectacular supernova named SN 2012aw was observed in the outer regions of one of Messier 95’s spiral arms. Once the light from the supernova had faded, astronomers were able to compare observations of the region before and after the explosion to find out which star had “disappeared” — the progenitor star. In this case, the star was an especially huge red supergiant up to 26 times more massive than the Sun. Caution: may contain a soap bubble shaped planetary nebula. Somewhere in this image is the planetary nebula Kronberger 26. 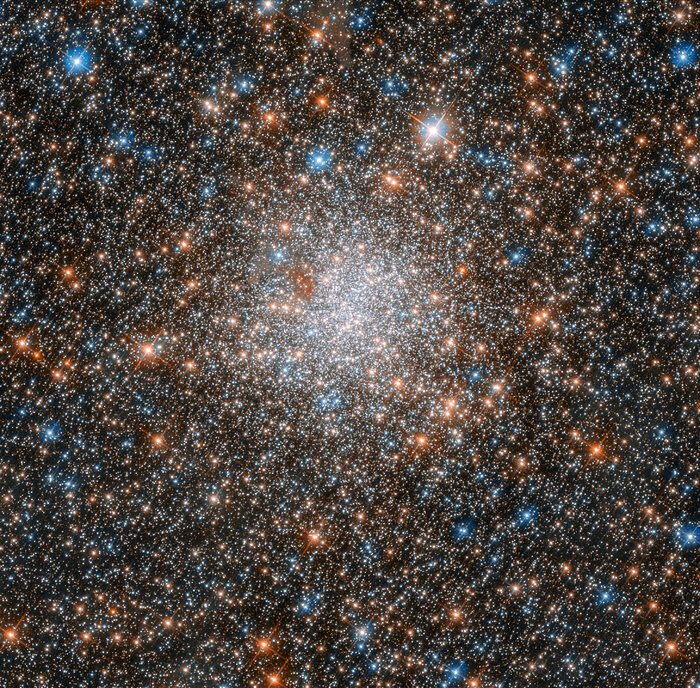 This image, taken with the NASA/ESA Hubble Space Telescope’s Wide Field Camera 3 (WFC3), shows a patch of space filled with galaxies of all shapes, colours, and sizes. 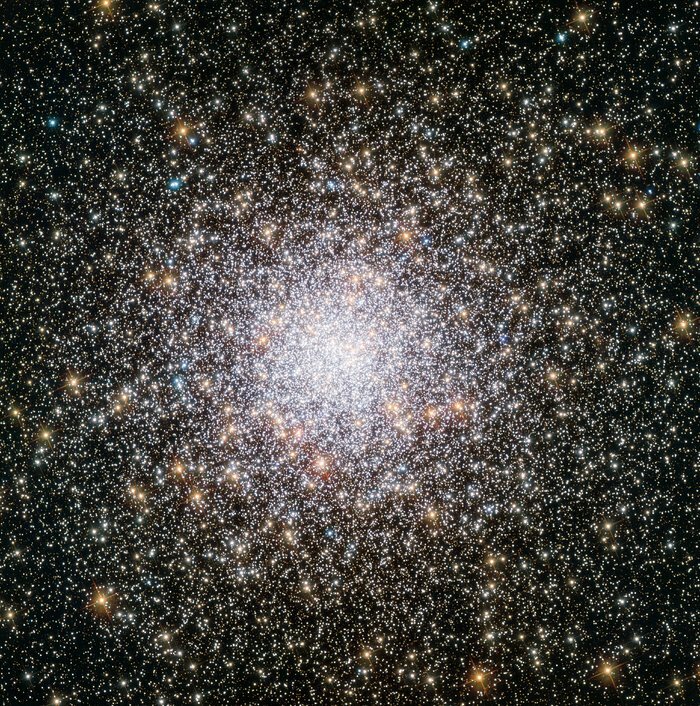 WFC3 is able to view many such galaxies at an unprecedented resolution — high enough to locate and study regions of star formation in a bid to understand how new stars spring to life throughout the cosmos. Stars are born within giant clouds of gas. These massive clouds, or stellar nurseries, grow unstable and begin to collapse under gravity, becoming the seeds that will grow into new stars. 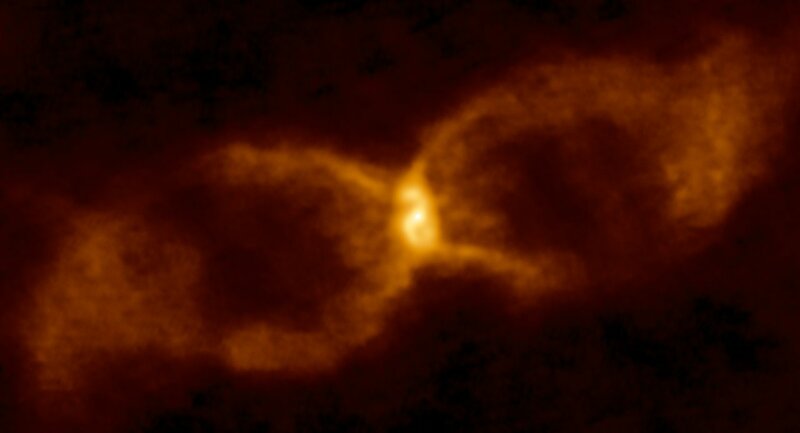 By analysing the luminosity, size, and formation rate of different stellar nurseries, scientists hope to learn more about the processes that can lead to the formation of a newborn star. 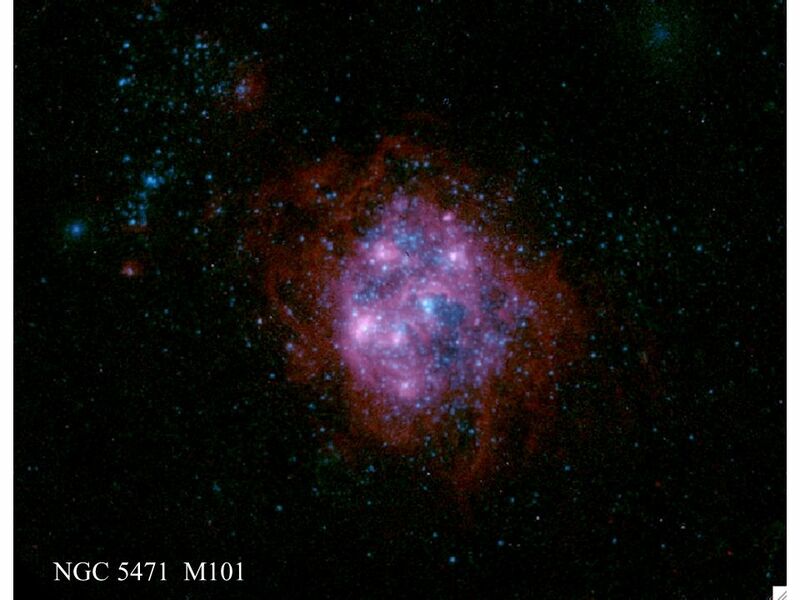 Studying nurseries within different galaxies will provide information about star formation at different points in time and space throughout the Universe. 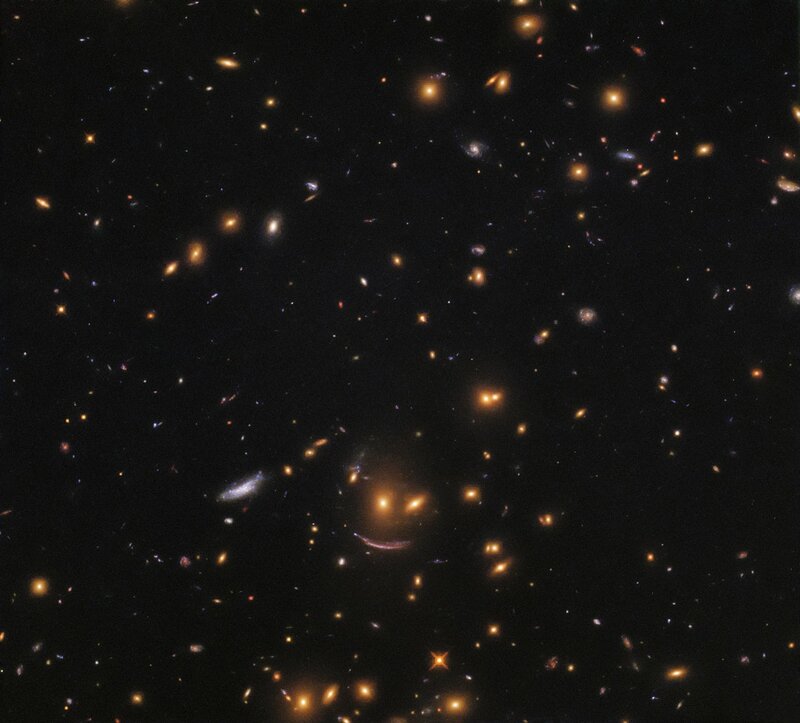 Just below centre in this image is a formation of galaxies akin to a smiling face! Two yellow-hued blobs hang atop a sweeping arc of light, forming a celestial object known as SDSSJ0952+3434. The lower, arc-shaped galaxy has the characteristic shape of a galaxy that has been gravitationally lensed — its light has passed near to a massive object en route to us, causing it to become distorted and stretched out of shape. LBN 408 is the blue reflection nebula.